LEDGlow's Orange LED Pod Lighting Kit creates a unique orange underglow to any motorcycle or ATV using 8 small pod lights that features a modular connector that lets you easily power this kit to any 12 volt source with the included on/off switch. 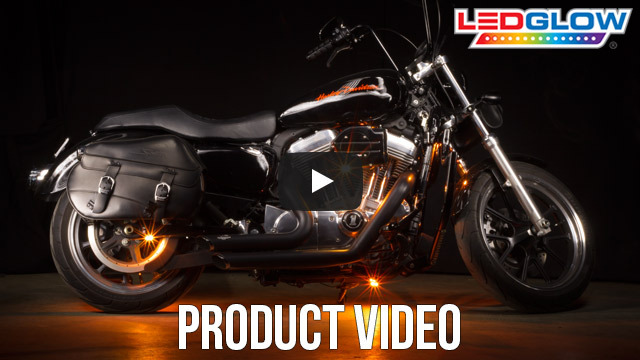 LEDGlow's Orange LED Pod Lighting Kit adds a custom orange accent lighting to your motorcycle or ATV at an affordable price. Each pod features 5 LEDs, is only a .30" thick, and will add a crisp and vibrant orange color to your bike. Each pod features a modular connector that lets you easily power this kit to any 12 volt source with the included on/off switch. Each waterproof LED pod includes 3" of power wire, 3M tape, and mounting screws for a quick and easy install. 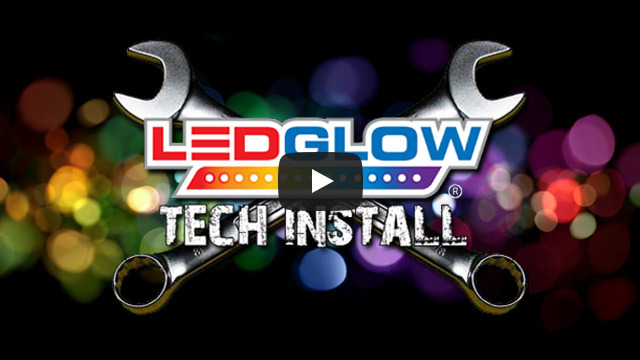 LEDGlow includes a one year limited warranty and free technical support with every orange LED Pod Lighting Kit.